Branding is so important to building your empire! I’m here to help you with multiple logo design options to take your brand to the next level. Like I’ve said before, I want you to know that I am designing for you. These are not cookie cutter in any way and can promise you, you will stand out in the crowd! Packages Available: Classic, Complete, and Superior Logo Packages. Read more information about what is included in each here. Alexis is wonderful! As a designer myself, sometimes it’s hard to come up with my OWN logo. Alexis did a great job, on time, and didn’t quit until I was happy with the outcome! Not only that but she is very professional with great communication. Highly recommend – you get a lot of bang for your buck. Alexis was so professional, creative and a great communicator!. She was on time, emailed me frequently and I am IN LOVE with my logo designs she created. I would highly recommend her, she is very affordable and her work is TOP quality. Thank you Alexis! Where do I begin? Alexis was wonderful through the entire process! Her patience and attention to detail was something I am so thankful for! She really took the time and the effort to ensure I loved my design. Whenever I had any questions, Alexis was welcoming and answered everything thoroughly. My new design is so “me”, and she was able to capture that by taking the time to get to know me and my likes and dislikes. Thank you Alexis for an easy process with an end result that I simply LOVE! Highly recommended! Alexis was wonderful to work with! I love my logo design and look forward to working with her again! Awesome! Alexis is so patient and helpful. I love the way my logo makeover turned out! Alexis is amazing to work with! She stuck to the projected timeline, and worked hard to make my logo perfect! I would definitely recommend her to any and everyone looking to get a logo created! Loved working with Alexis! Firstly, she helped me figure out what exactly I wanted (because I had no idea haha) and the. worked with me to make it perfect with multiple edits and adjustments. 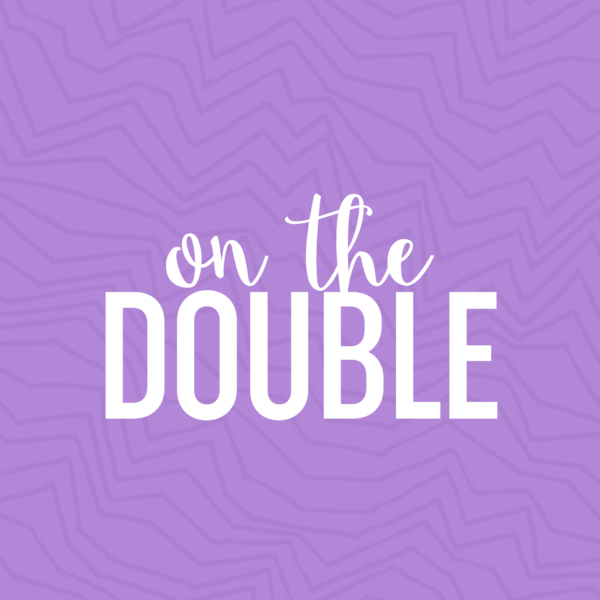 I’m so excited to have my new logo up on my blog—it makes a huge difference and imporves the appearance significantly. Thank you so much Alexis! Alexis was super easy to work with…she “read” my style and created a look that was fresh but a perfect complement to my logo. I would definitely use her again! I absolutely loved working with Alexis! Her communication was always prompt and detailed. She gave me great feedback about my thoughts and questions re: clip art and seemed to be able to read my mind with what I was envisioning for the overall look. She was also super patient with me as we worked to find the perfect fonts. I love my logo and am so impressed that Alexis was able to see the vision I had (that I didn’t know I had, if that makes sense), based only on our discussions and the “homework” she had me complete. My finished logo is perfect, and I will definitely return for any future design needs. I had never hired a professional designer before, but after attending the TpT national conference I knew it was time to upgrade my branding. Alexis came highly recommended to me by many other teacher-authors. Even though I was a little unsure how the process would work, I took the plunge and put my name on the design wait list. If you are wondering about doing the same, I would HIGHLY recommend Alexis for the job! She made the process simple, was super-patient with my questions/concerns, and delivered a fantastic product at a very reasonable price. I couldn’t be happier with the results! It was a pleasure to work with Alexis on my logo/button. 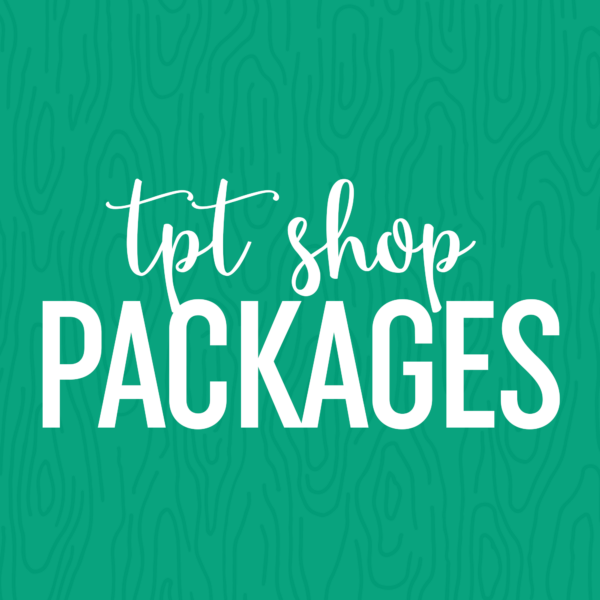 The design is perfect for my TPT store and fits my audience. The colours are great, and Alexis used all of my feedback to create a design that is colourful and eye-catching, yet sophisticated enough for a high-school clientele. Alexis’s communication was always clear and concise. I hope to work with her again in the future!